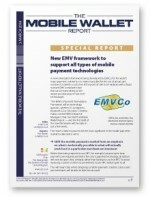 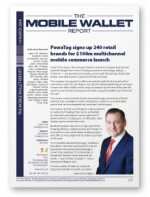 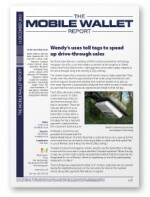 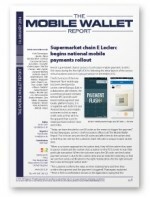 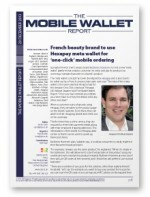 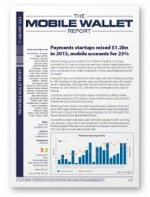 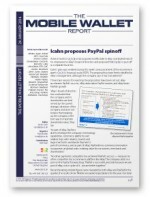 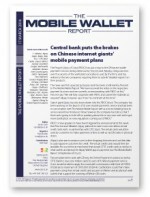 The Mobile Wallet Report (TMWR) was a subscription-based weekly briefing for executives working on emerging payment technologies. 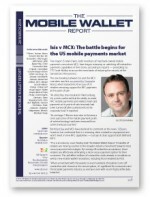 TMWR was produced by the editorial team that also brings you NFC World, and was published between October 2012 and March 2014. 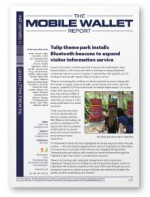 All editions of TMWR and its associated special reports are now available here for NFC World Knowledge Centre members to download free of charge.